LG Electronics recently launched G5 in India at a price of Rs 52,990. 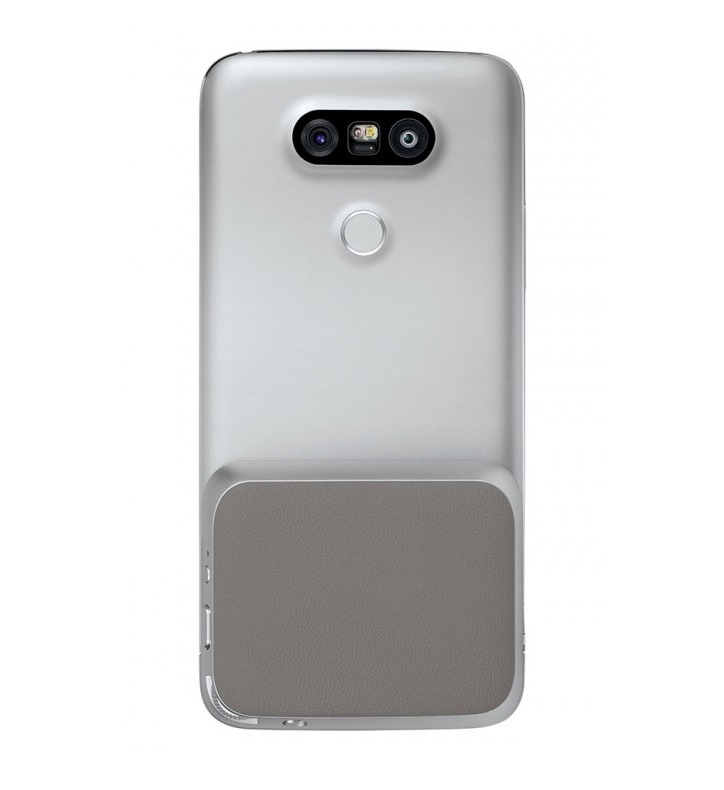 LG G5 for Taiwan got delayed and the officially availability is now confirmed as the Korean giant launched it on June 6, 2016. We have surprise as LG renames the device as LG G5 Speed [to be just sold in Taiwan] and it’s exactly the same phone as LG G5. Arriving in Taiwan, the LG G5 Speed costs TWD 23,900 aka $740 [That’s $50 less than what price Indian users pay]. It’s available via Chunghwa Telecom as the exclusive carrier partner. The carrier has various easy smartphone lending schemes via monthly EMI payments. If you are interested in purchasing it, just head over to the link [company’s website] at the bottom of this article. 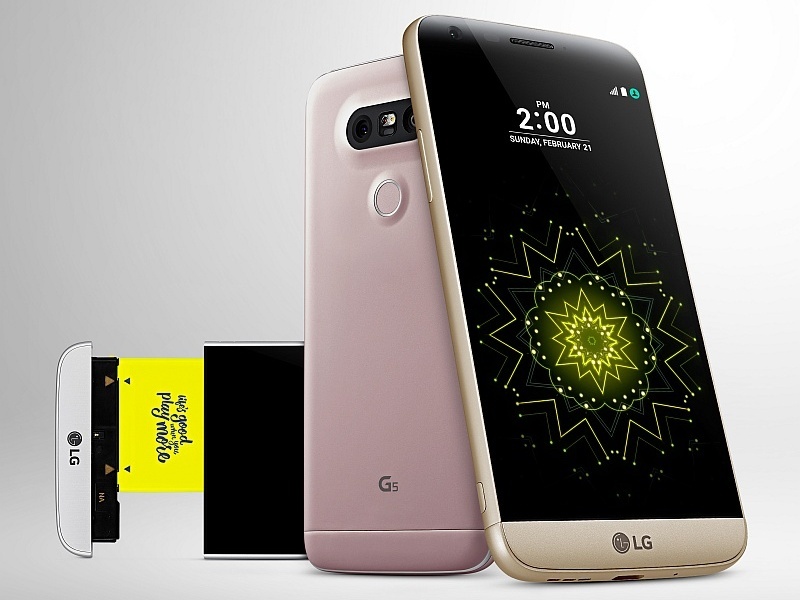 LG G5 is the world’s first modular phone and it was definitely the most innovative device unveiled at Mobile World Congress [MWC 2016], held earlier this year.